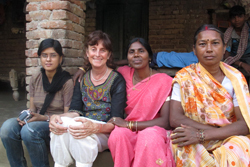 ARD(Australia) initiatives are empowering the women of rural Bihar. Academy of Root Development (Australia) Incorporated. Incorporated in New South Wales under the Incorporated Associations Act 1984. Academy of Root Development (Australia) Inc has been formed to raise funds to support the social development of disadvantaged women and their families in India. Our current focus is in the area of reproductive and child health awareness, supported by literacy for disadvantaged young women. 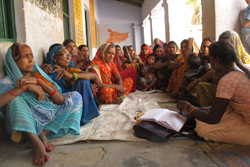 Join ARD(Aust)Inc to support Women's Empowerment in India. Contribute to the organisation, receive ARD Newsletters, updates on the project, and be able to present motions and vote at meetings.